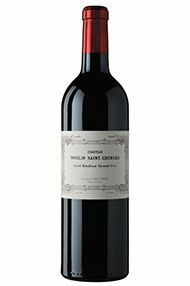 At the bottom of the hill below Ausone and across the road, Moulin Saint-Georges makes a fine, modern St Emilion. The 2018 seemed a little understated aromatically, but that will arrive. The palate is very lush, but with good structure and an appealing chocolatey, sweet, ripe Merlot character. A crowd-pleaser, in the best sense. Drink 2022-2032. With no wine in 2017 after the frosts, this year's big grape clusters were savaged by an explosion of mildew at the end of June, so yields are a mere 10hl/ha. 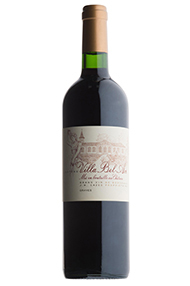 Luckily the Petit Verdot proved quite resilient and it bolsters the blend, adding a delicious bramble perfume and a lot of freshness for the vintage. What remains is very good indeed. Drink 2024-2032.